We find wall hangings getting loose, cabinet doors getting broken and sometimes we just want to fix an extra cabinet in the house. All these cannot be fixed without specific tools and equipment. Jumia Egypt stocks a wide range of screwdrivers, drilling machines, power hand tools and plumbing tools. Our tools and home improvement products come from top brands such as Universal, Sunsky, Design, Samsung, Ariston and Zanussi. Planning on doing some home improvement project? Worry not, as Jumia Egypt stocks a huge collection of home tools. A basic tool kit has multipurpose tools that can be used for fixing cabinet doors, tightening furniture screws and drilling holes for wall hangings or TV brackets. Under the safety & security category, you will find smoke detectors, digital safe box and window or doors alarms. Shop for foldable drawers, wardrobes and clothes organizers under the storage and home organizers section. 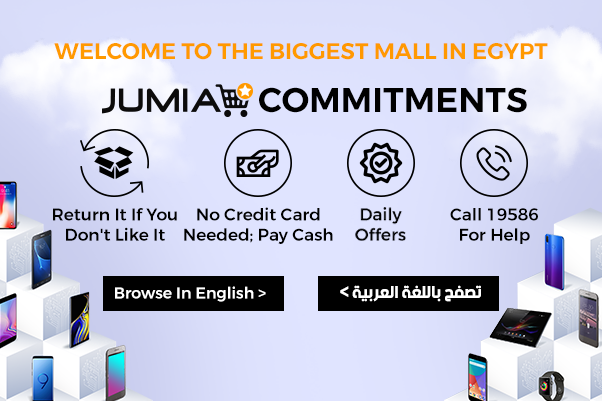 Jumia Egypt has a wide collection of power tools, building supplies, safety and security equipment, paint equipment, home organizers, measuring tools and light fixtures. To get the exact tool you are looking for filter using brand, price and ratings. Order for your tools now and have them delivered to your home or office.